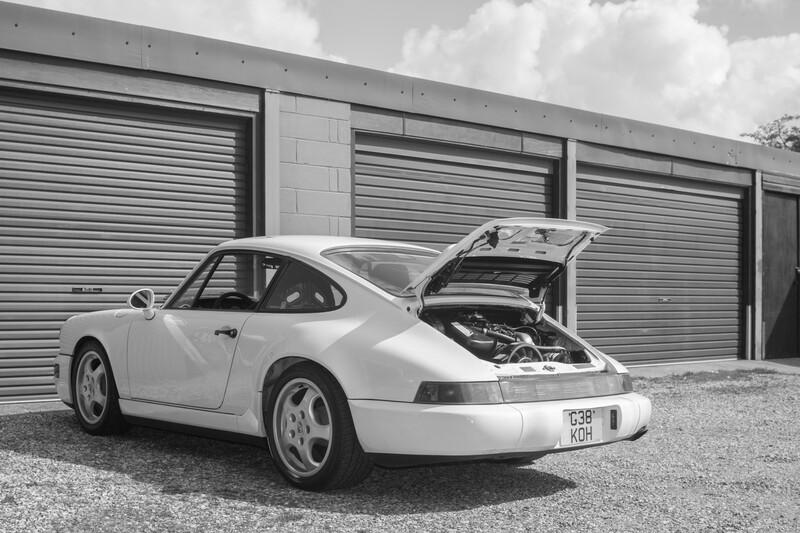 Specialist Components are proud to present a complete programmable engine management package for the Porsche 911 (964). This comprehensive complete kit includes all parts needed to remove the restrictive/heavy/old-fashioned air flow meter and restrictive air box - it will thoroughly modernise the fuelling of your classic. We include all parts needed for ease of fitment, and with a fully developed calibration for standard engines the kit is truly 'plug and play'. PLEASE NOTE: This kit is only for 2wd, Manual transmission vehicles only.